A converted farm steading in the heart of buchan countryside. 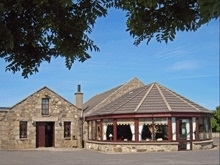 It features a lounge bar and conservatory restaurant, serving quality, good value, home cooked country style food from the wealth of local produce available in this area. A private dining room, accommodating approx 50-60 is available for special occasions and parties. 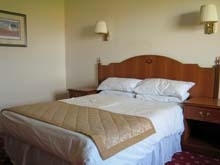 Also featuring 10 large comfortable en-suite bedrooms with free Wi-Fi and sat T.v.